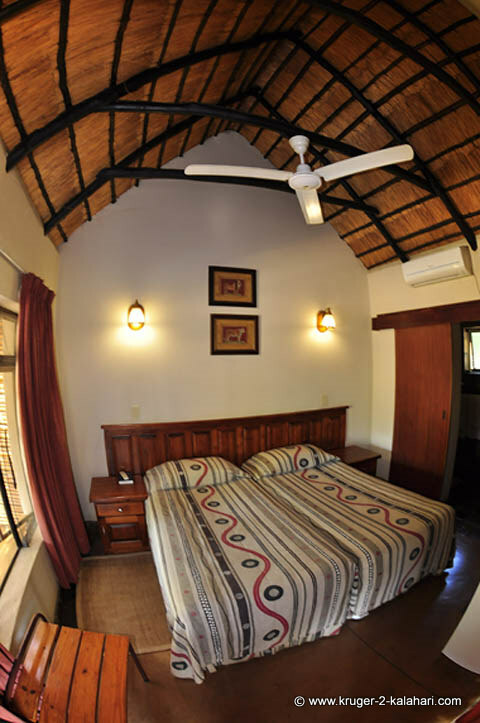 The camp is situated on the western border of the Kruger National Park. It is a small camp that is named after Eileen Orpen who donated the land to SANParks. The Orpen entrance gate and filling station used to form part of the camp but was moved about a kilometer away from the camp so as to provide less noise to residents. 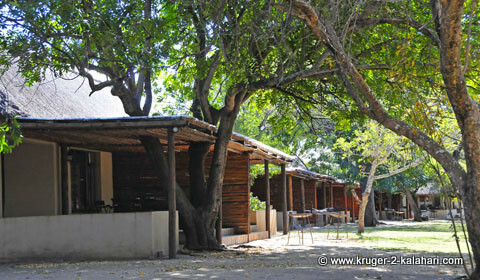 The camp has a reception, shop and a waterhole about 80 meters from the camp. The area is good for lion, cheetah, honey badgers and leopard as the habitat has wide-open plains covered by sweet grass that attracts many browsers and grazers. Have A Great Story About Your Stay at Orpen Camp? Do you have a great story to tell and photographs to show about your stay at Orpen Camp? Please Share them!